We seek to provide a challenging and diverse Philosophy curriculum in the Upper School that stimulates both creative and critical thinking. Through a process of enquiry, based on the ‘Philosophy for Children’ model, we enable children to engage and question the abstract theories of both Ancient and Modern Philosophers, as well as debate current issues in the media. 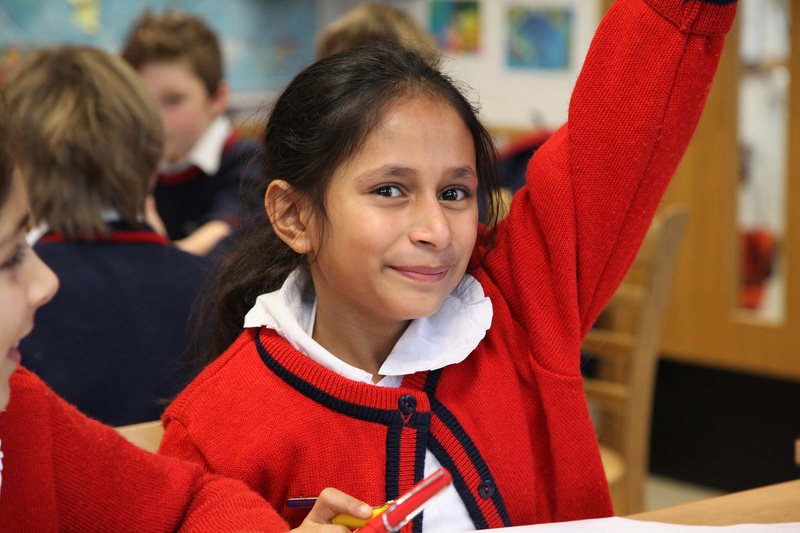 In Year 6, children study the Philosophy of Religion and have the opportunity to explore and debate the Cosmological Argument, the Moral Argument and the problem of evil. Emphasis is placed on the understanding and use of philosophical terminology, as well as engaging with and challenging the ideas of others.